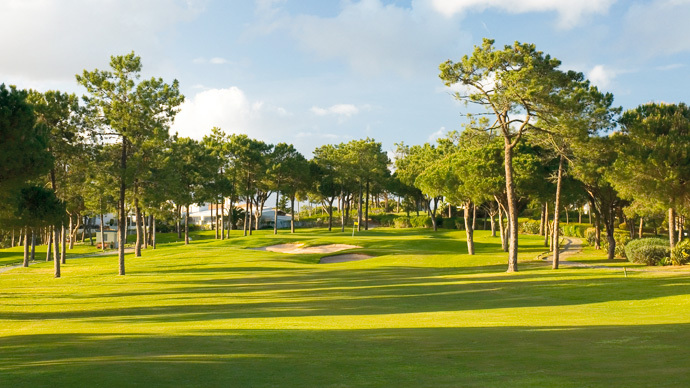 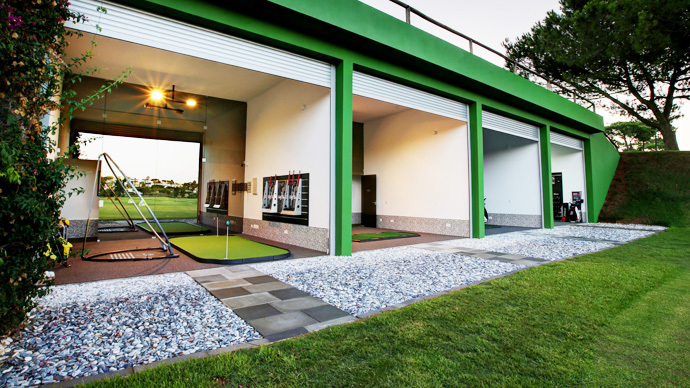 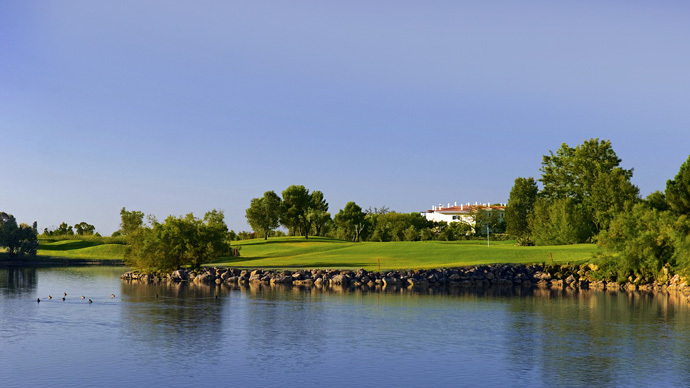 Pinheiros Altos Golf Course offers 27 holes divided on 3 times 9 holes golf courses : The Corks, the Pines and the Olives. 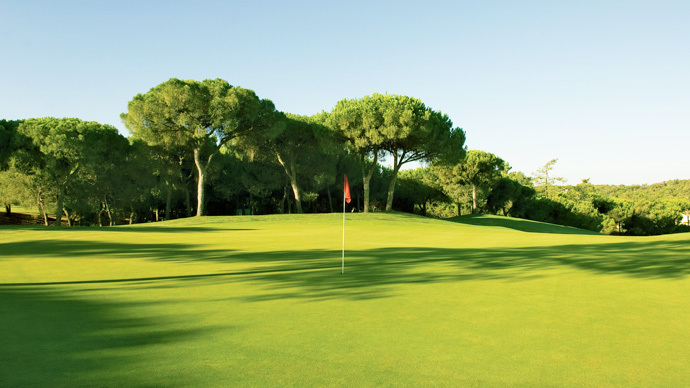 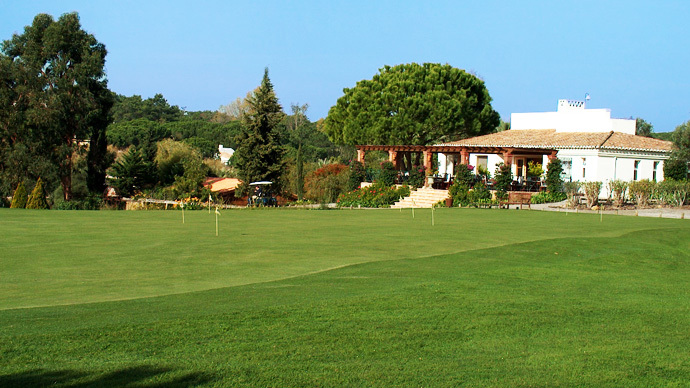 Olives and Pines, golf courses each presenting different characteristics. 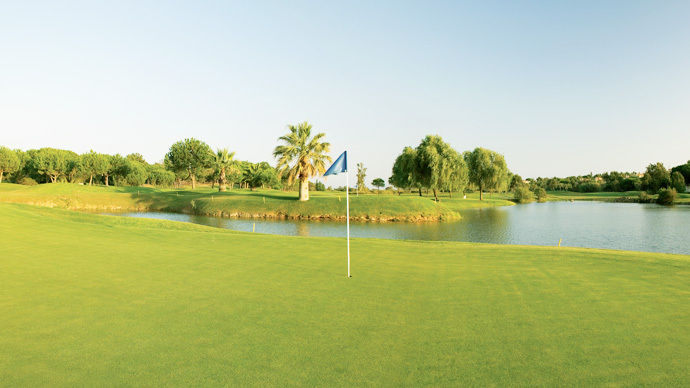 The Olives are the old back nine and are more flat, the wind has greater influence and have some holes where the water element comes in to play. 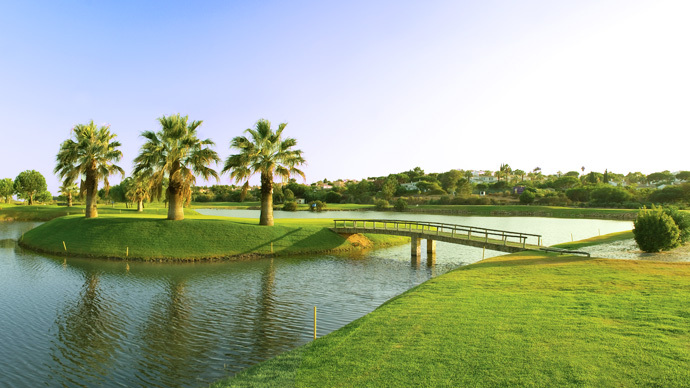 The eighth hole, island par 3, is a good choice for nearest the pin, and is also the golf courses signature hole. 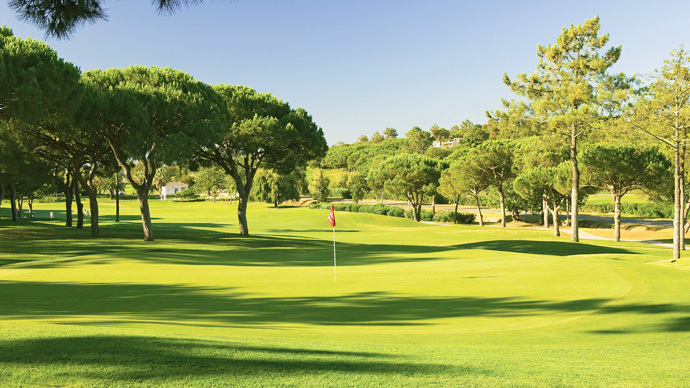 Pines, the original front nine, where 4 new holes have been integrated and as its name indicates presents a more parkland course, plenty of pine trees, elevations, dog legs and also 3 lakes that protect 3 very tempting greens. 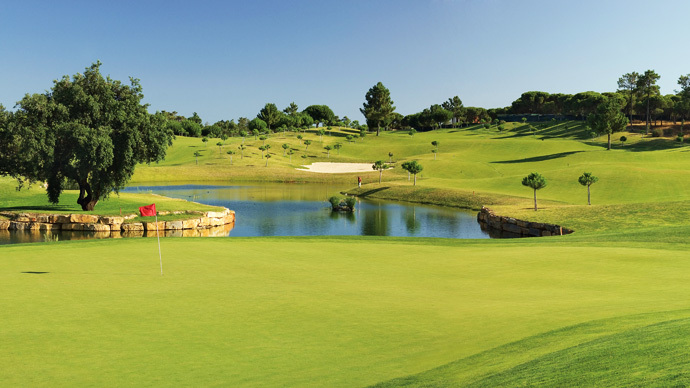 The 4th a short par 5, the 5th a long par 4, stroke 1 and the 6th a par 5 reachable in 2 if you had a good tee shot. 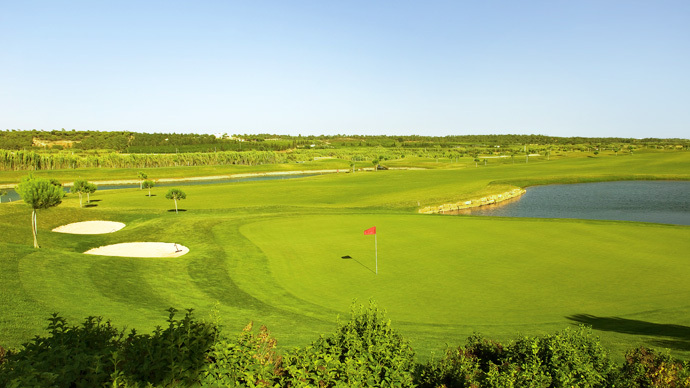 Signature hole, again a beautiful Par 3 over a valley to a McKenzie green. 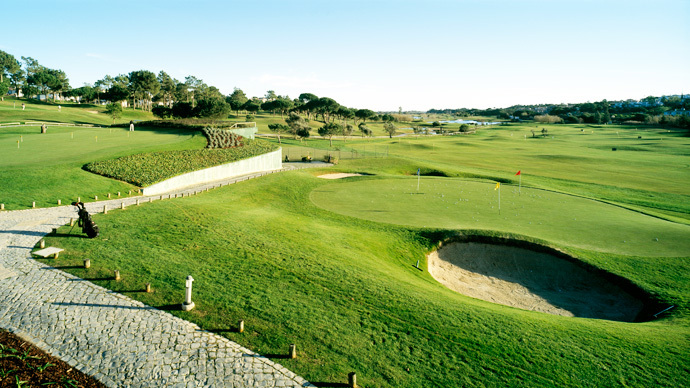 A great golf course, very demanding and if you succeed to finish with 36 points on stabelford you probably have played your best golf. 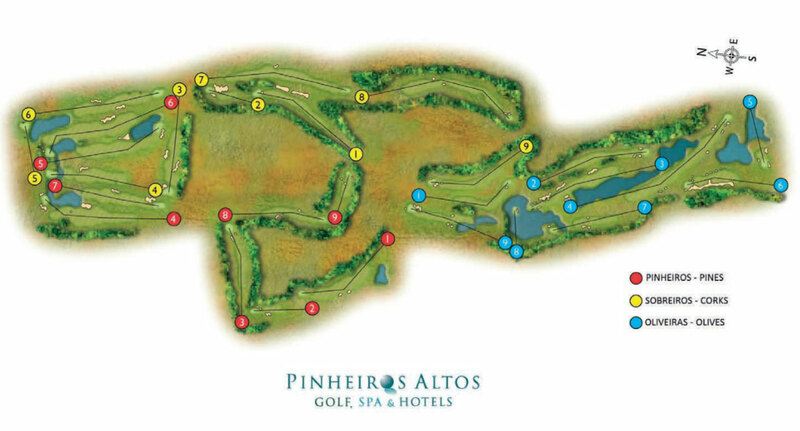 Pinheiros Altos Corks Course is the longer and more demanding of the three nine holes. 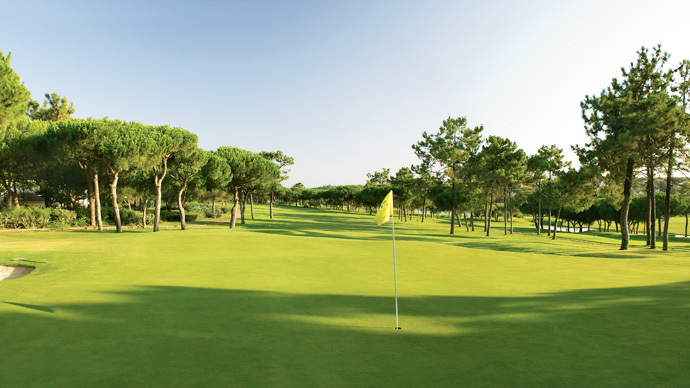 Starting right on the first tee. 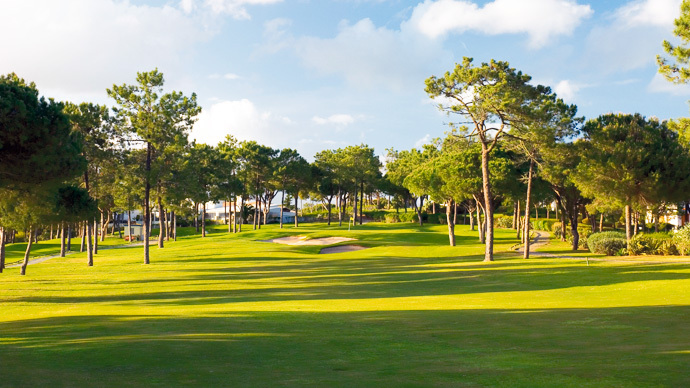 A narrow line for a dog leg fairway. 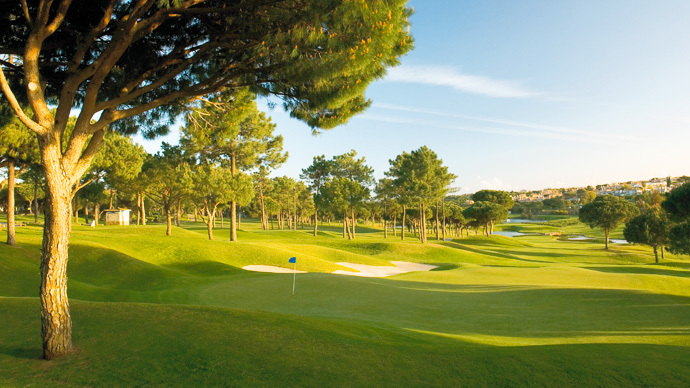 The eighth hole, is the most difficult Par 5 in the Algarve, a double dog leg of 580 yards and a narrow gap, 120 mt before a elevated green well protected by bunkers. 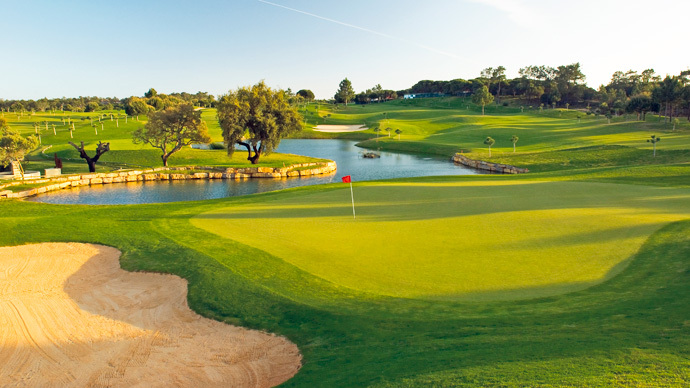 The Corks Golf Course is also a mixture of the original 4 holes and 5 new holes with spectacular views of the Ludo valley and the Goldra hills beyond. 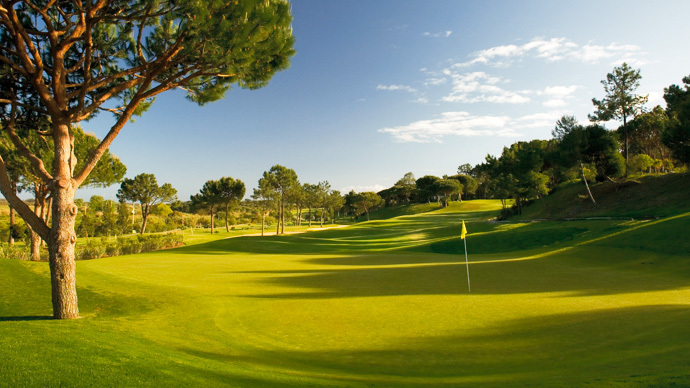 Comments: Nice mixture of trees and lakes , allways in good condition . 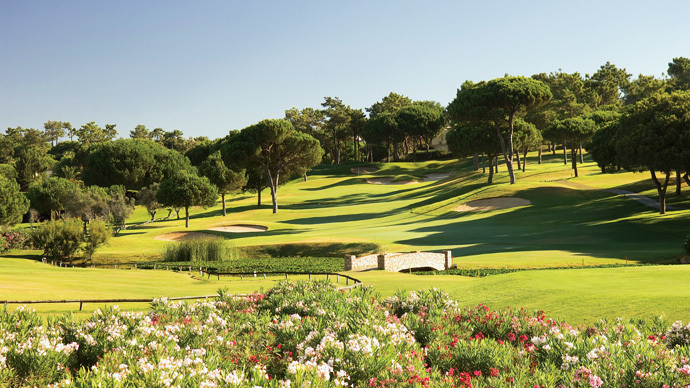 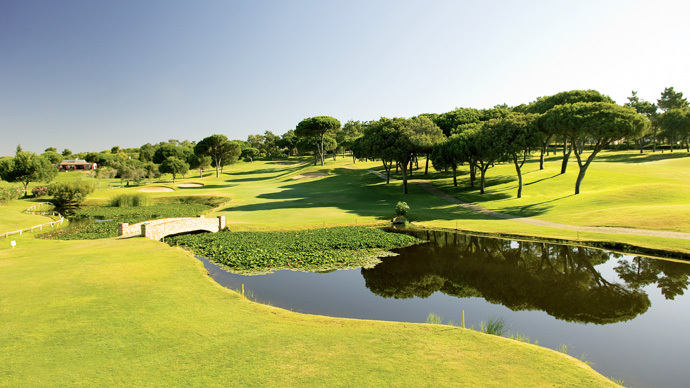 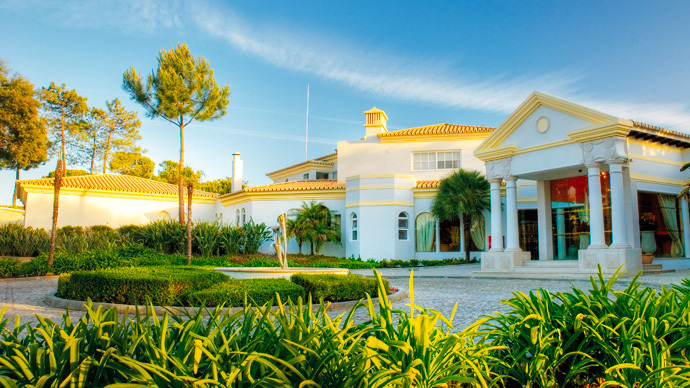 Take the EN 125, when you arrive in Almancil proceed to Quinta do Lago. 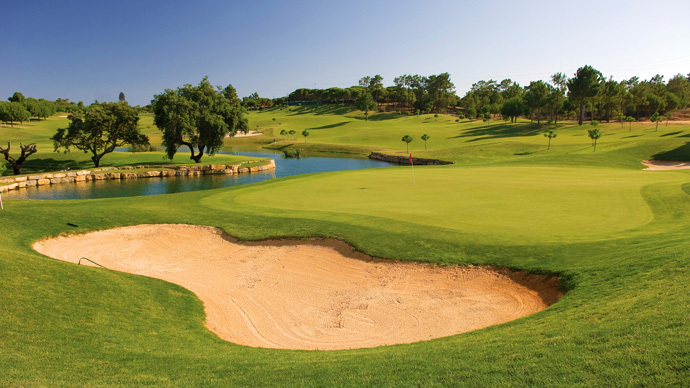 The Course is signposted and will be on the left.